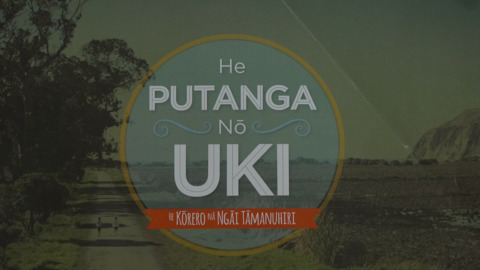 Ngāi Tāmanuhiri have launched a new book telling the story of Horouta waka and how it came to be in the Te Wherowhero lagoon. 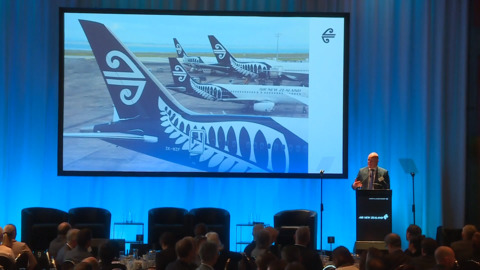 Ngāi Tāmanuhiri elder Temple Isaacs tells Te Kāea about how he came across the traditional waka as a child. Kuini Moehau Reedy is a storehouse of knowledge, a creative composer of music who is maintaining the essence of the unique dialect of her people. 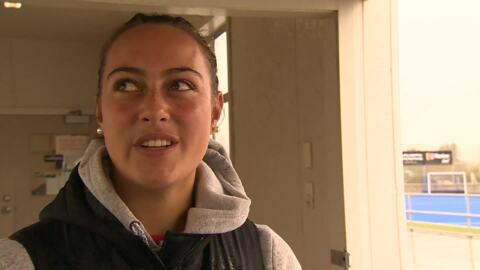 Kelsey Teneti is a world champion in waka ama, and an up-and-coming rugby player. Her passion, however, is hockey. 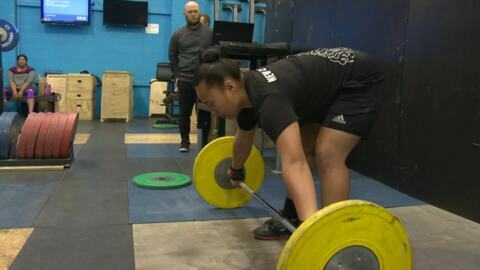 18-year-old Tāwhirimātea Toheriri-Hallett is quickly rising through the amateur boxing ranks. 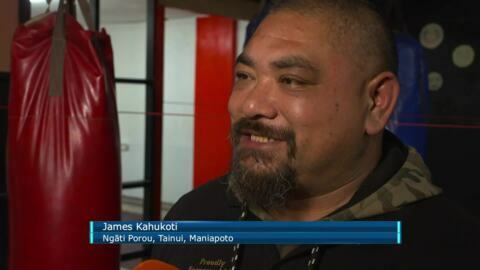 A youth Golden Gloves champion, he is setting his sights on the Tokyo Olympics in 2020. 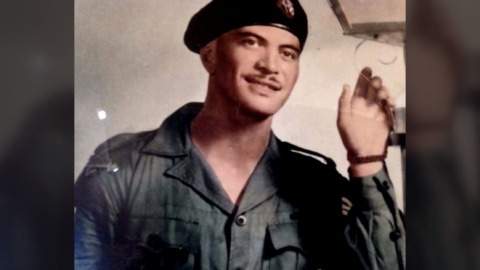 Sergeant George Nepia was one of 27 personnel repatriated from Malaysia and Singapore and today family escorted his remains back to Rangitukia. 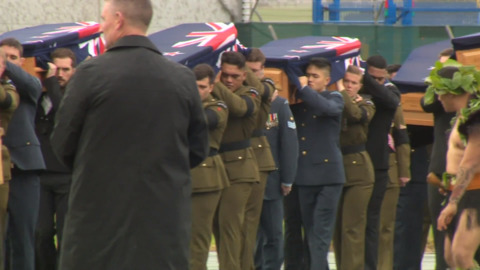 Twenty-seven servicemen and one child who died in Malaya, Thailand, and Vietnam between 1955 and 1971 were returned to New Zealand yesterday morning. They say records are meant to be broken. Kanah Andrews-Nahu is the epitome of that saying.